Julie Dawkins Family: Friday Finds! 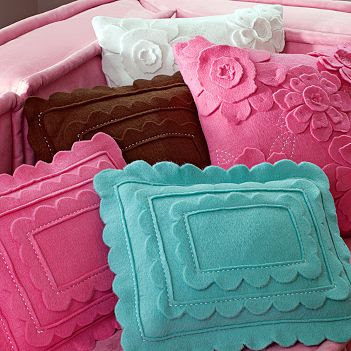 Love these felt pillows! Thanks 30 days for finding them. It's almost turkey time. 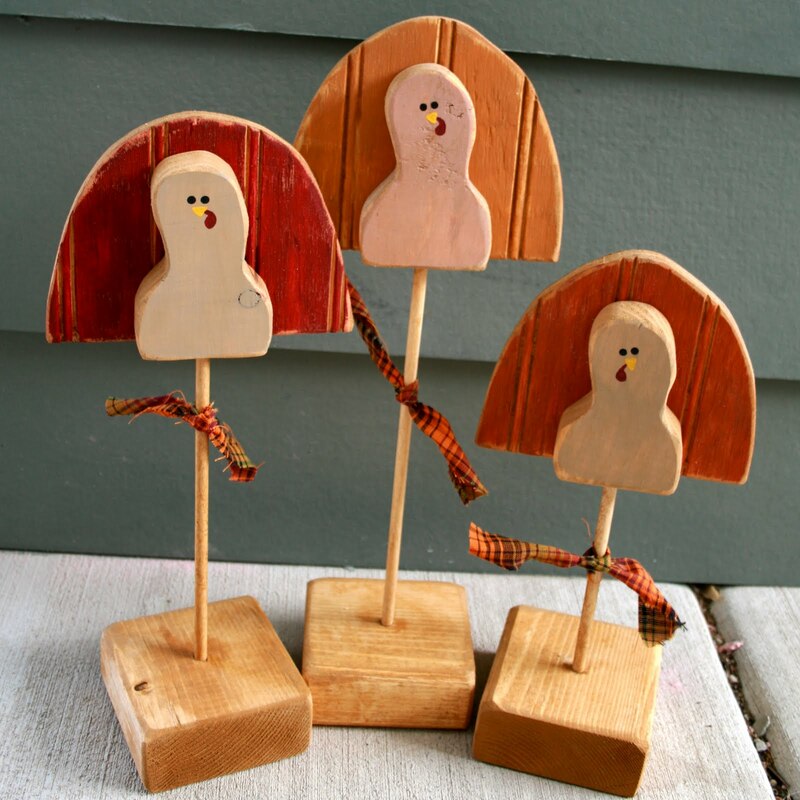 Twiddle Thumbs is selling these gobblers for $8. Which gave me a thought what if you used corrugated metal and made them really large; it would be a perfect porch decoration. If I get to it I'll show you on a Made it Monday! Of Course Christmas is just around the corner too! Found this great project over at NannyGoat really cheap and interesting idea for a new wreath! 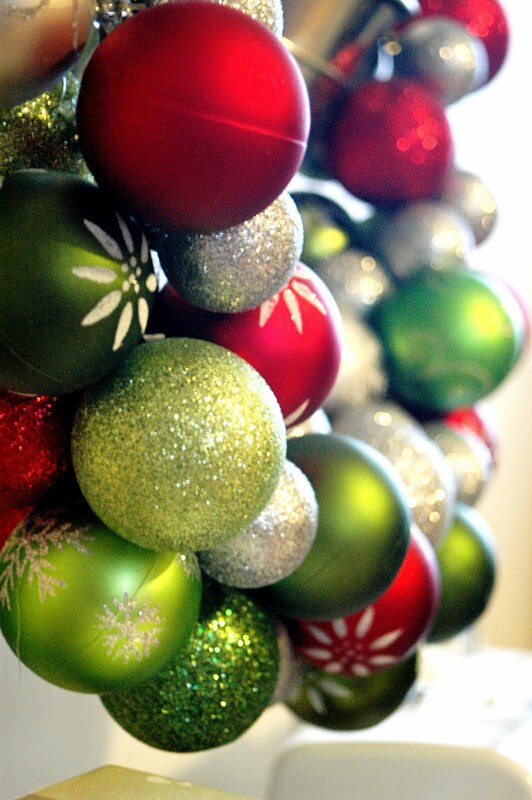 Go see where she bought the ornaments. Sew cute! 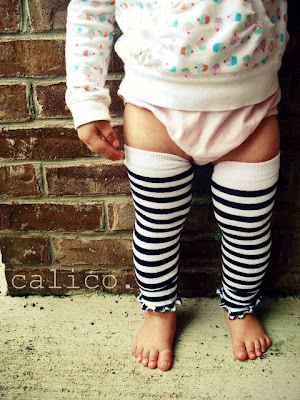 Baby legs from long socks. Made by Calico; go find out how she does the cute ruffle at the bottom! This is a free tutorial on how to transfer inkjet images to wood (this is sooo much better than carefully cutting out and modpodging!) 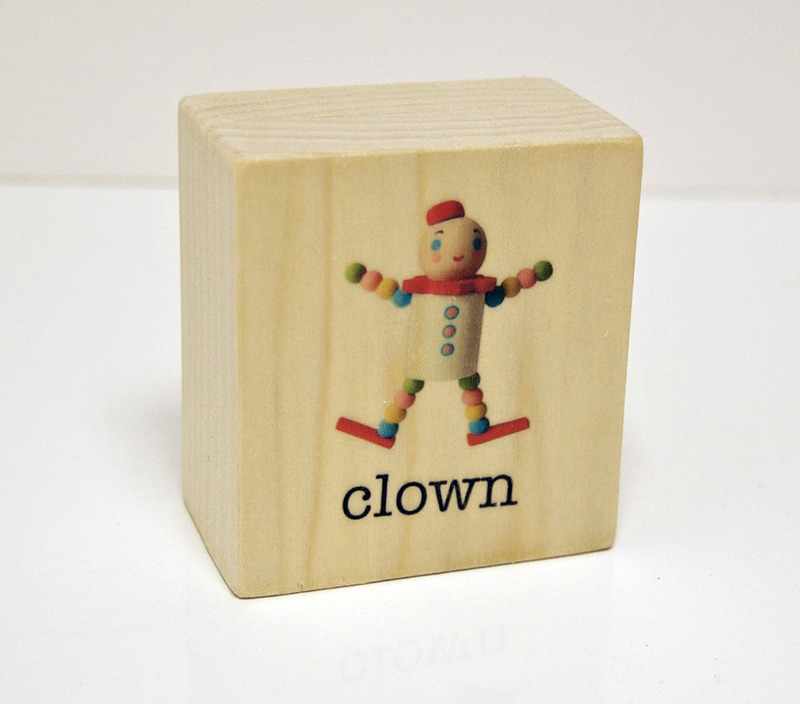 This is what I hope to do in order to get my nativity blocks made.